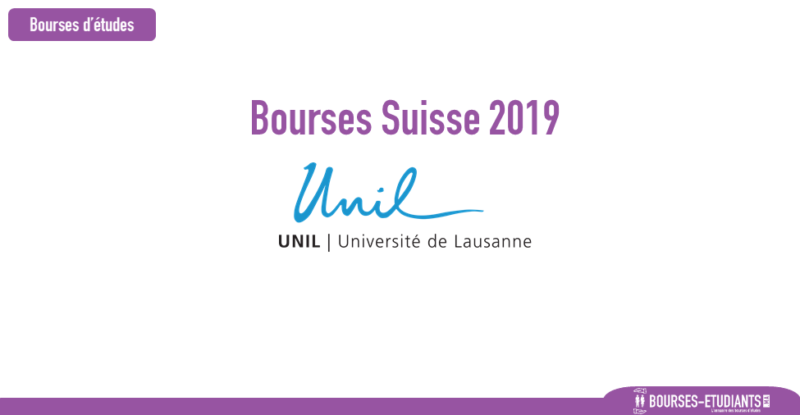 UNIL – Univeristé de Lausanne grants around ten scholarships a year. Please note: for the Master of Law, only two specialisms, »international and comparative law » and « legal theory » are open to applications for Masters scholarships. To have paid the CHF 200.00 administration fee (see document, « list of documents to attach to your application »). Early April: candidates are informed of the selection board’s decision.